Looking for a beautiful waterfront venue in the heart of Adelaide for your next function? 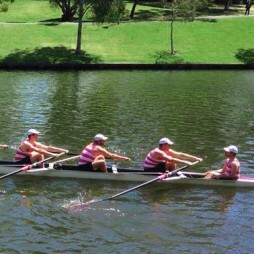 Torrens Rowing Club provides an open space with spectacular views, a fully licensed bar and modern facilities for up to 150 people. Perfect for wedding receptions, birthdays, corporate events. 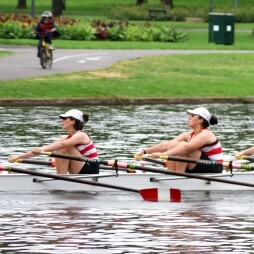 Whether you are looking to get fit, compete or row socially, consider joining TRC. We have senior and masters squads actively training at all ages and skill levels from local to international regattas and offer two boat sheds, a gym, a high standard fleet and coached training. Want to discover a new sport, get fit and meet new people? 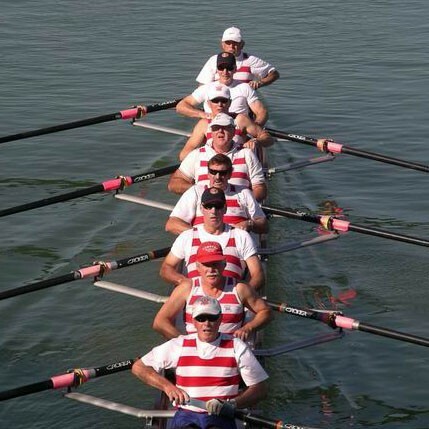 Learn to row with TRC and get the skills, technique and experience to start rowing. 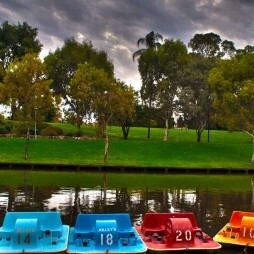 Our accredited coaches run a structured training program several times a year on Torrens Lake, just outside the CBD. 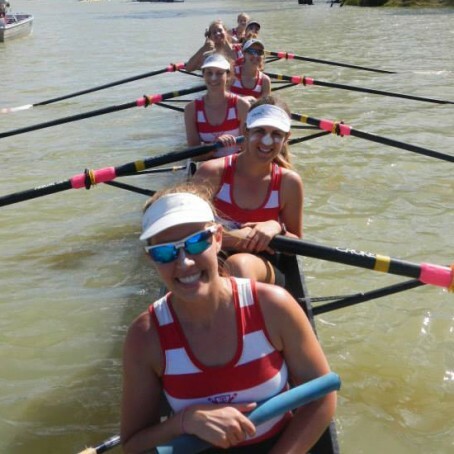 Our Masters Men and Women squads include rowers from 27 and up, training up to 5 days a week during summer and winter at both our West Lakes and Torrens boat sheds. © 2019 Torrens Rowing Club Inc.